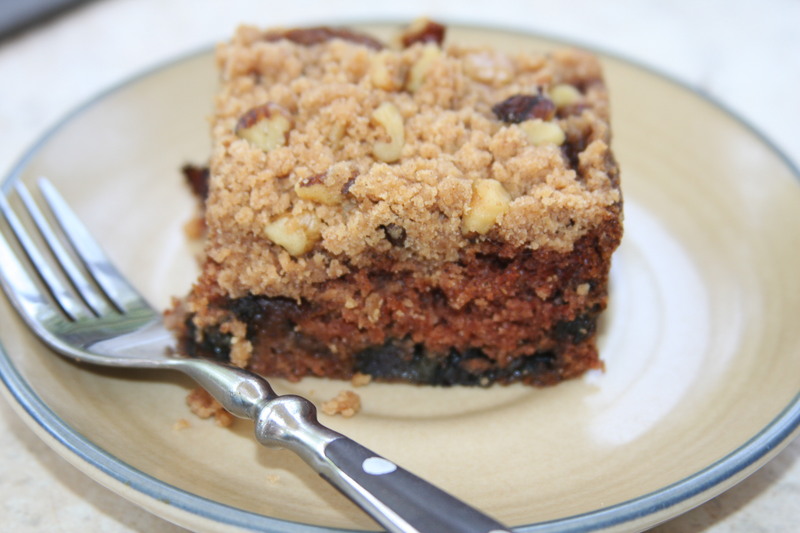 This entry was posted in baking, breads, breakfast, cakes & cookies, desserts, holidays, Vegan and tagged coffee cake, traditional coffee cake, vegan coffee cake. Bookmark the permalink. I MUST try this recipe!! 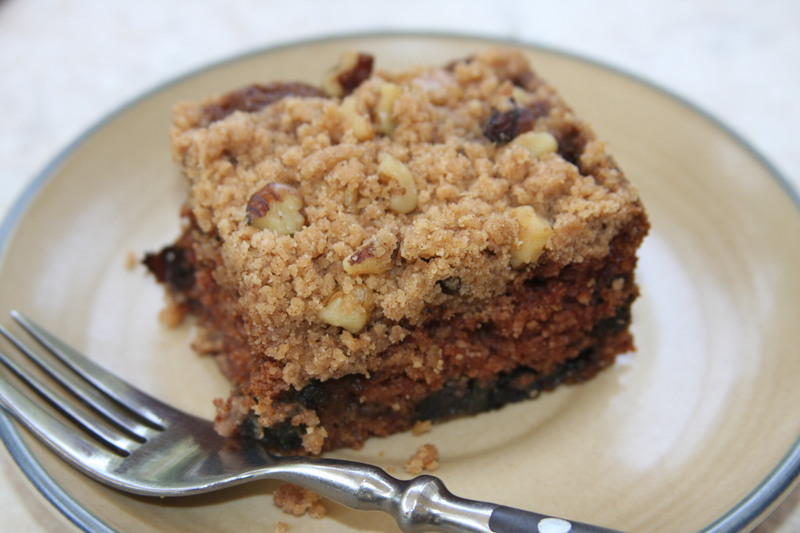 I was just thinking about a vegan coffee cake. You won’t be sorry! It is truly delicious!